Roman blinds always being perceived as expensive blinds among consumer. Actually, there are several types of cheap roman blinds that might suit most of the consumer. Roman blinds include thick cascading fabric to insulate your home while adding stylish, modern, warmth, comfortable and luxury feeling to your room. 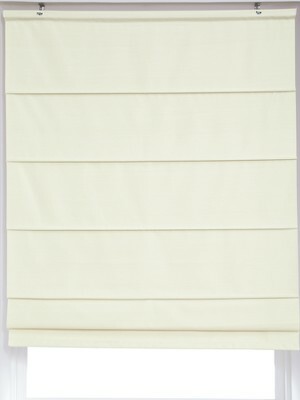 There are varieties of roman blinds that are all quite cheap with good qualities. Blackout roman blinds are best suited for the master bedroom and protects your bedroom furniture from fading in the sunlight. Roman blinds can be used in bedrooms and lounge but are not recommended to be placed in the kitchen or bathroom where they can be damped easily.